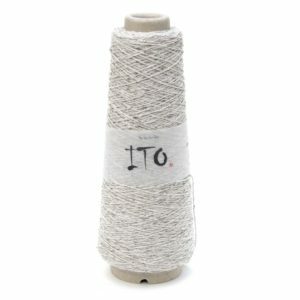 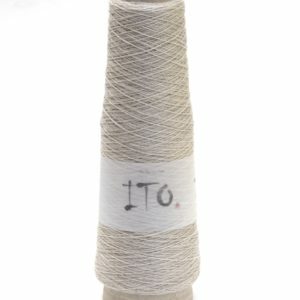 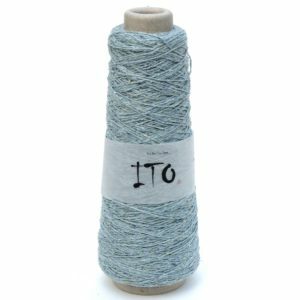 ITO is Japanese for yarn or thread. 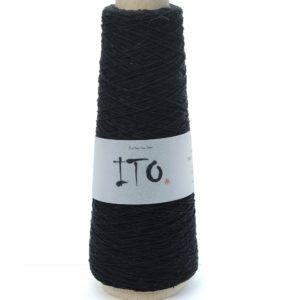 ITO – Fine Yarn from Japan are special yarns, produced in Japan, a country with a long tradition in textiles. 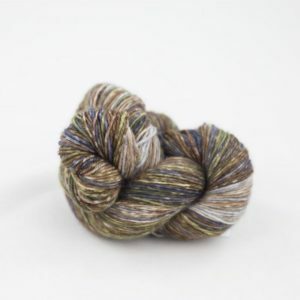 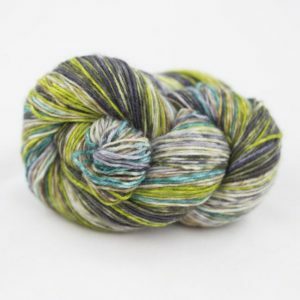 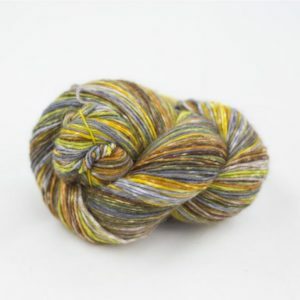 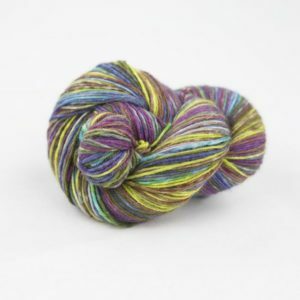 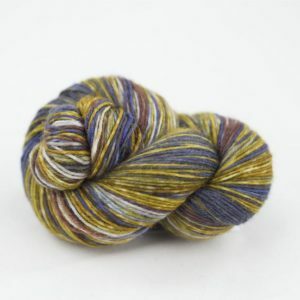 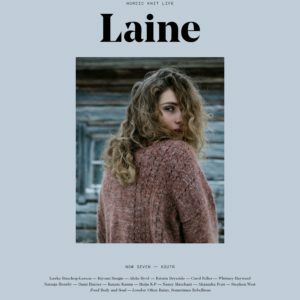 These yarns are unique and particular due to their special production processes and their specific composition of materials and colors.